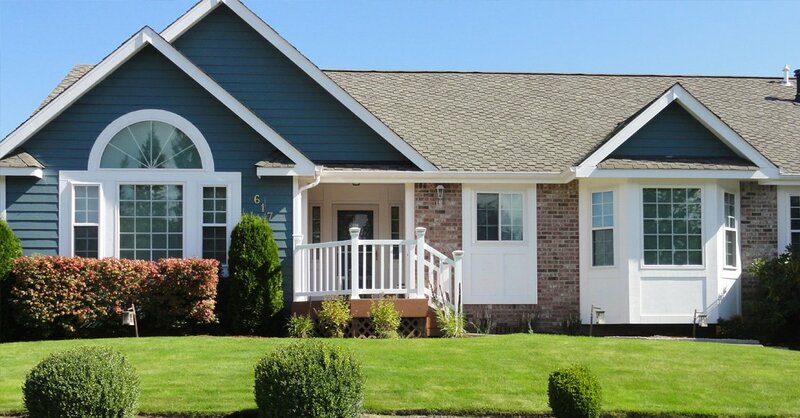 For over 38 years, Builders Service Company has been helping the people in Buckley, WA area make their homes look attractive and amazing. 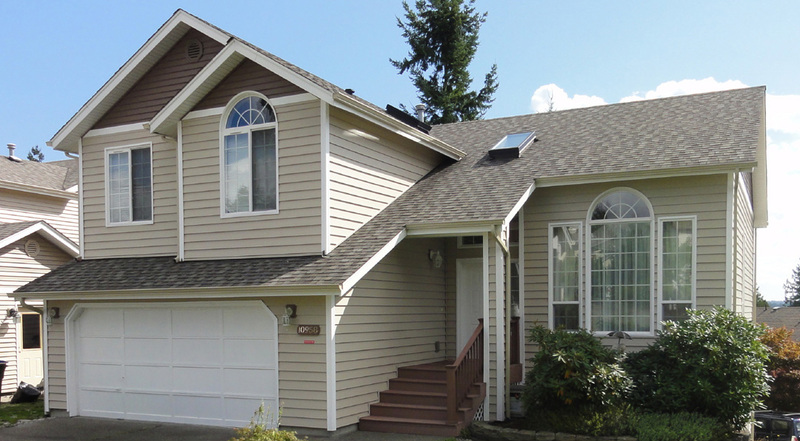 Established in 1974, we have completed many residential siding replacement and installation projects for home-owners living in and around the Buckley area. 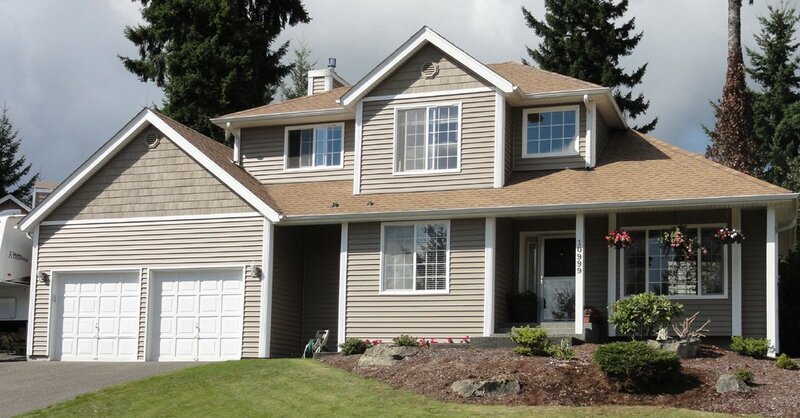 Builders Service Company is the most trusted siding company in Western Washington. 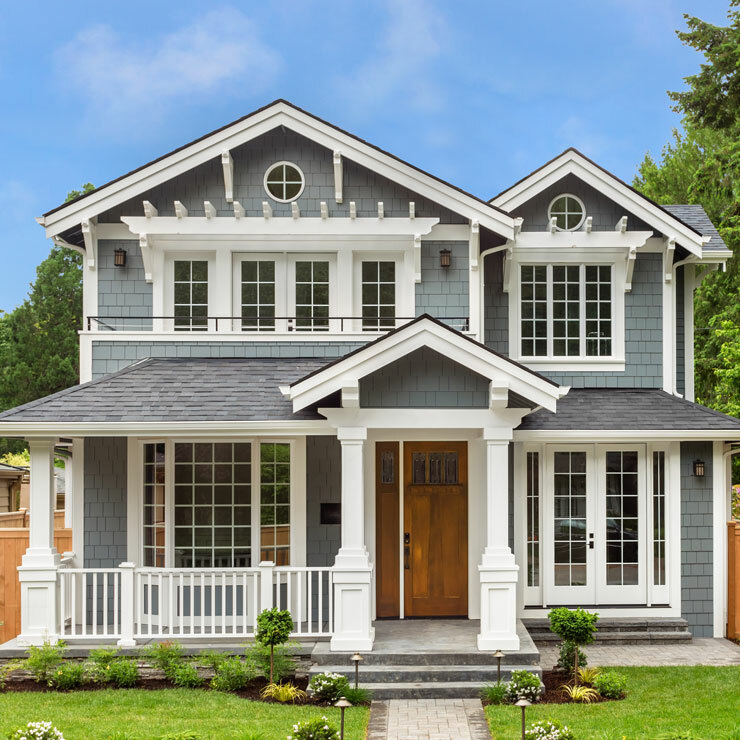 Each of our siding contractors have many years of experience in different kinds of siding projects and make sure to guide you with best siding solution for your Buckley home. 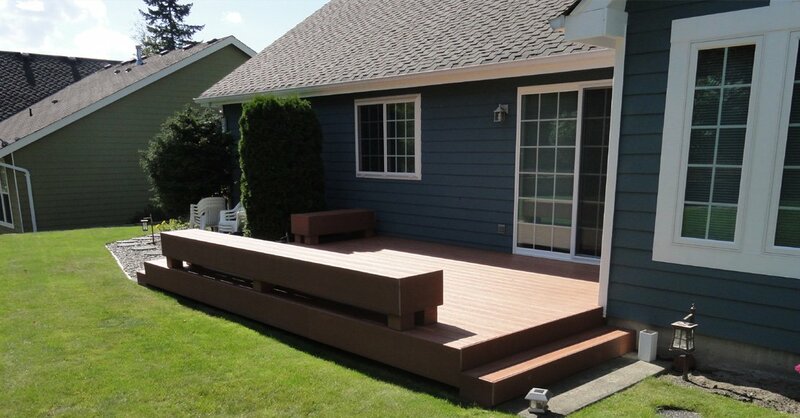 Our siding contractors take great pride in their job and know how to meet each of our customer’s individual needs. 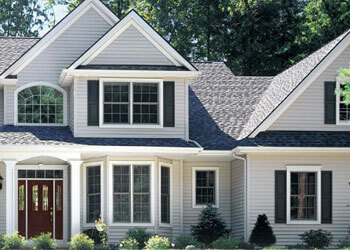 It is our goal to surpass our customer’s expectations on each new home siding installation project. 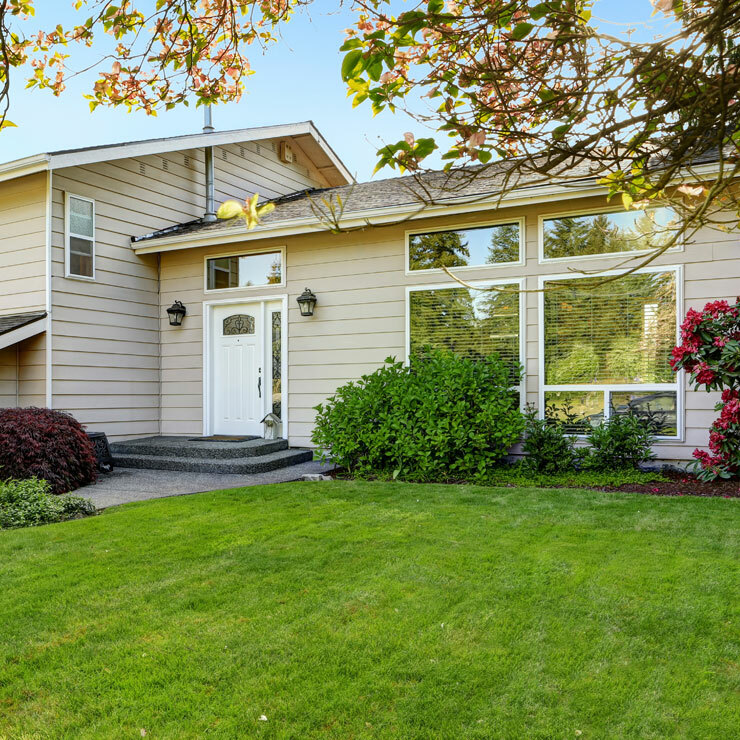 Siding is much more than simply protecting your home from harsh weather effects. 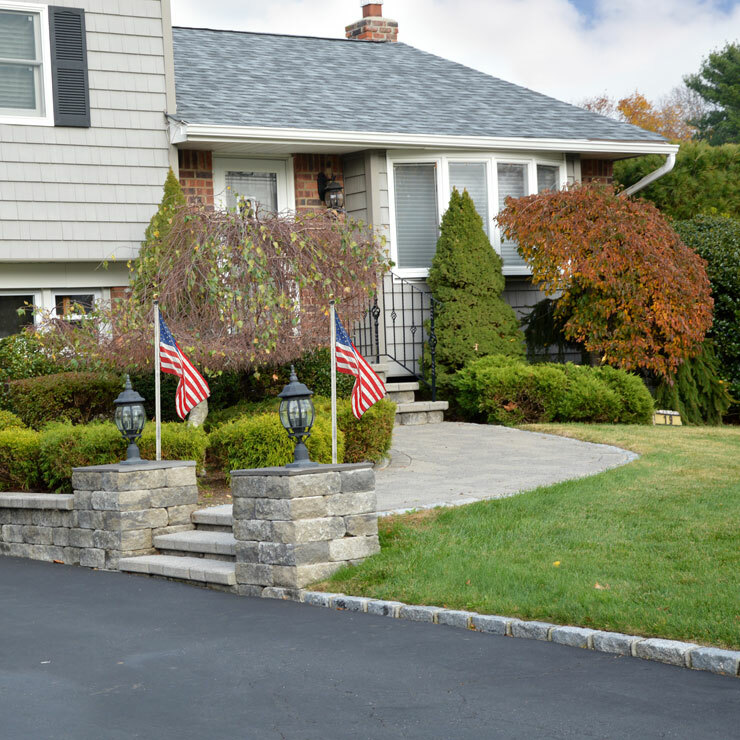 It is one of the key elements in the aesthetic appearance of your home. 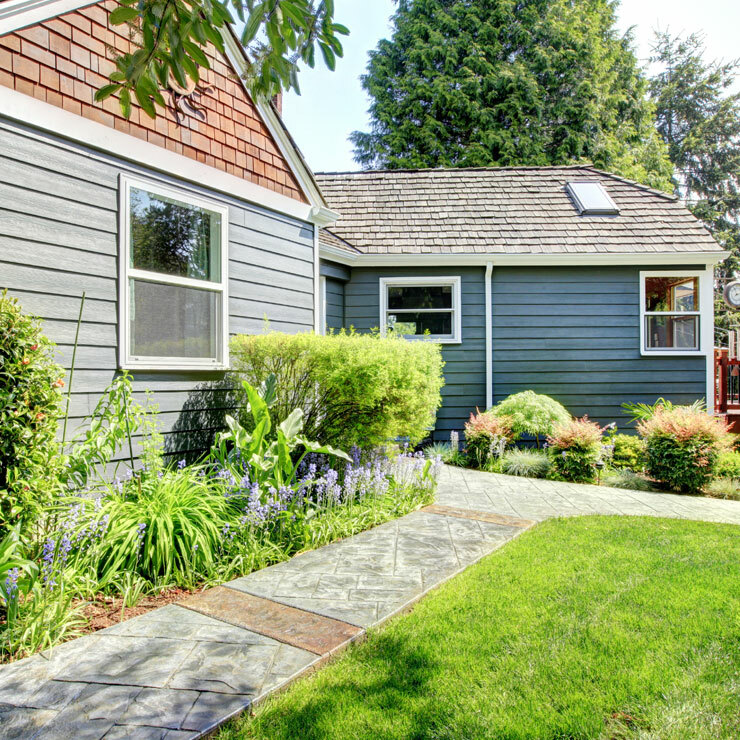 Though siding comes in different types, it is important to consider a precise method for siding installation and replacement. 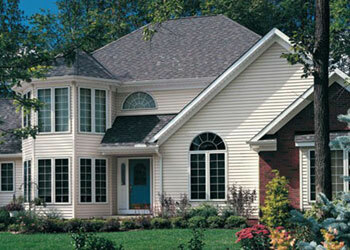 For homeowners who wish to install siding to their homes, you should consider vinyl replacement siding. 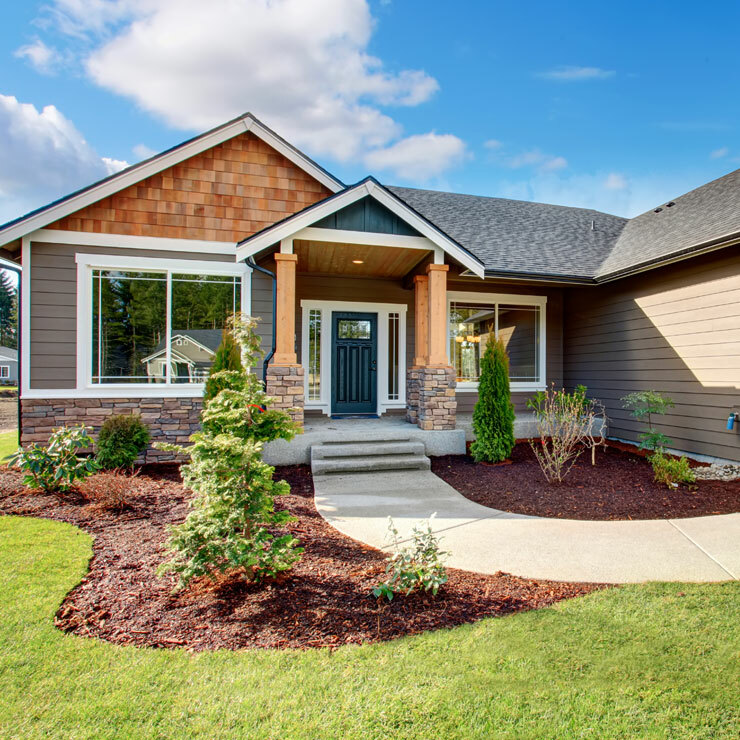 Vinyl siding is preferred by Buckly homeowners because it not only improves the aesthetics of your home, but also creates an enticing low maintenance exterior. 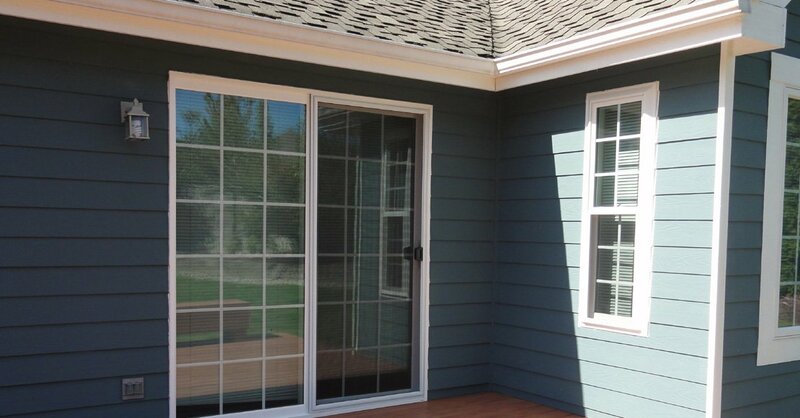 Call the expert siding contractors of Builders Service Company, to install durable and economically priced vinyl siding to the exterior of your homes. 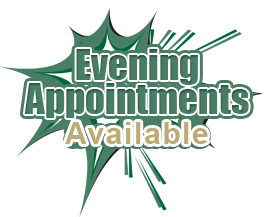 Why Choose Builders Service Company in Buckley? 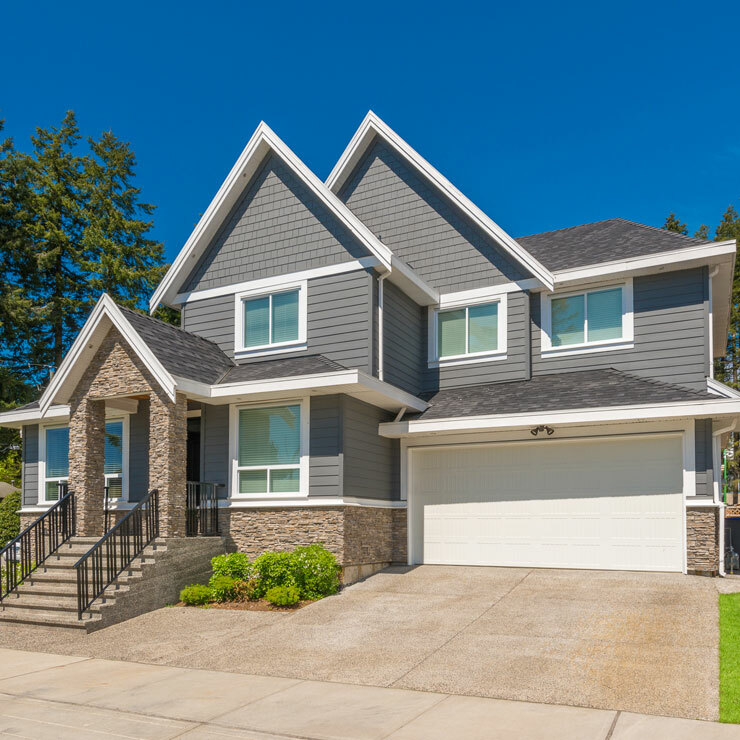 By choosing Builders Service Company for your siding needs, you will receive unparallelled workmanship and siding repair services at a price that's easy on your pocketbook. With our company, you will get the job done right – the very first time!